Great value electric bike hire for Hampshire!! 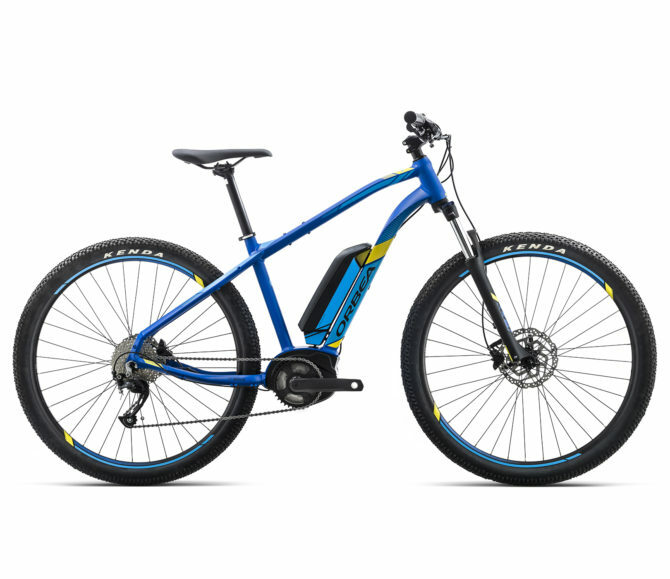 RightBike offers a great range of electric bikes (ebikes) available for hire including ebikes from Merida, Orbea, Scott Bikes, Bianchi & Raleigh. Hire an ebike to explore either local towns (Petersfield, Liss, Hayling Island, etc) or explore local attractions, such as Queen Elizabeth Country Park, the New Forest, Shipwrights Way, South Downs Way and many more… . ebike hire starts from just £29.99 with the opinion to hire up to 1, 3 or 7 days* allowing you to explore and enjoy Hampshire on an ebike. We have a number of different electric bikes for hire, in stock, ready to rent and ready for any terrain, from the road to the mountain. We are always adding to the number of electric bikes we have and the types we offer. Please sign up to our mailing list for more information and notifications of when new bikes become available. If you are interested in hiring any of our electric bikes call us on 01730 260446 or click on the hire me button next to your bike of choice. 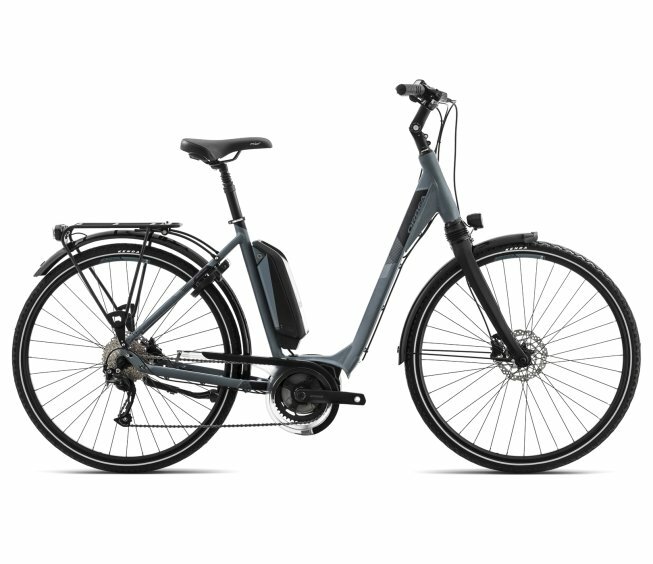 The ebikes bellow are available to hire now! Fancy a ride but don’t know where to go? We have made a section just to inspire and motivate you to get the most out of your time cycling. Click here to learn about the best places to cycle in Hampshire. Prices start from as little as £29.99 for the day. All prices can be found next to the each e-bikes below. Where to cycle in Hampshire? Please call for a full list of electric bikes available to hire on 01420 563922 or 01730 260446. Remember if you enjoy your electric bike enough to purchase it, we will refund you the price of the hire*. 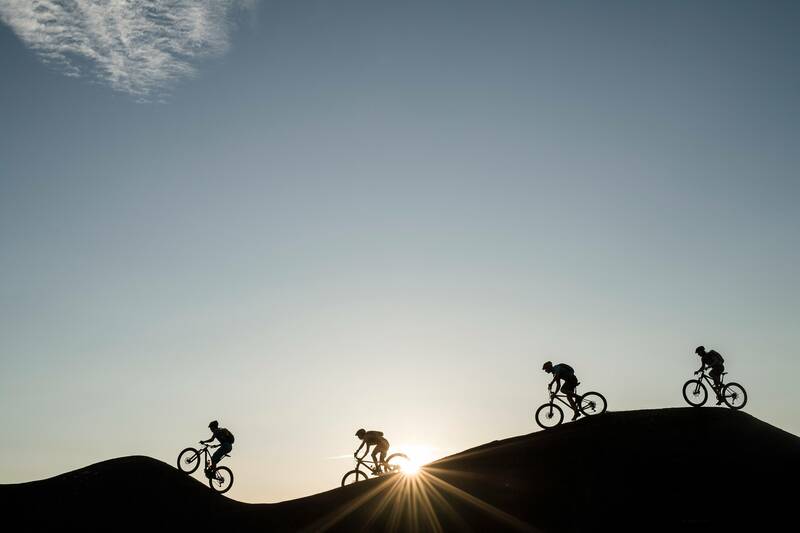 Orbea Gain D40 was designed to enhance your ride, not dominate it. The Enough Power and Enough Energy concepts result in an exceptionally lightweight, sportive and rideable bike – a machine that heeds the call of the open road. Gain embraces your sweat and hard work and works in unison with your efforts to tick off the kilometers. System interfaces are modern, integrated and sleek. There are no bulky components to reduce the riding experience, distractions have been minimized so it’s just you, Gain and the hours ahead. The Orbea Optima Comfort 30 is an apparently “normal” bicycle, but both the architecture and the ergonomics of the new Optima are innovative. It is a bike designed to be used as an electric bicycle from the conceptual design phase. This has meant revamping the product to the point that even its architecture changed. 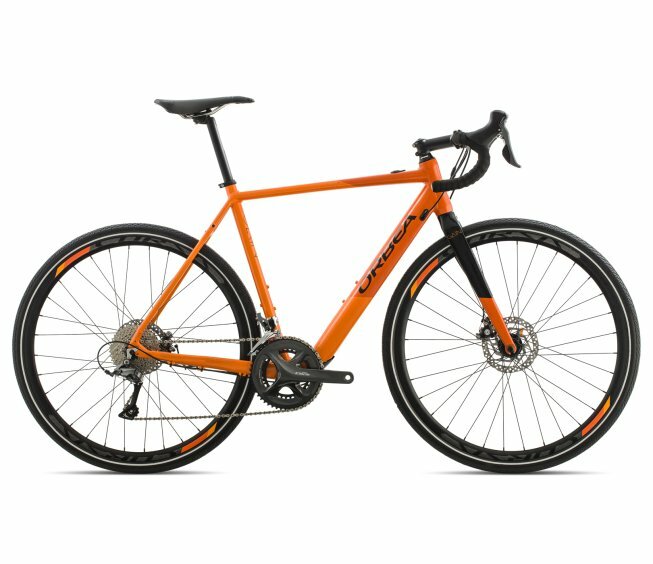 Merida Keram 30 is a geometry designed for pedaling in a more comfortable and safer position than on traditional-style bikes. This is possible thanks primarily to the motor that will do part of the work of pedaling. To design an electric bike well, it is important to start with its features. KERAM is also an extremely easy product to ride, thanks to the agility of its steeply sloping frame and steering angle (among other factors) that make riding especially stable and safe. Orbea Keram 30 is a geometry designed for pedaling in a more comfortable and safer position than on traditional-style bikes. This is possible thanks primarily to the motor that will do part of the work of pedaling. To design an electric bike well, it is important to start with its features. KERAM is also an extremely easy product to ride, thanks to the agility of its steeply sloping frame and steering angle (among other factors) that make riding especially stable and safe. 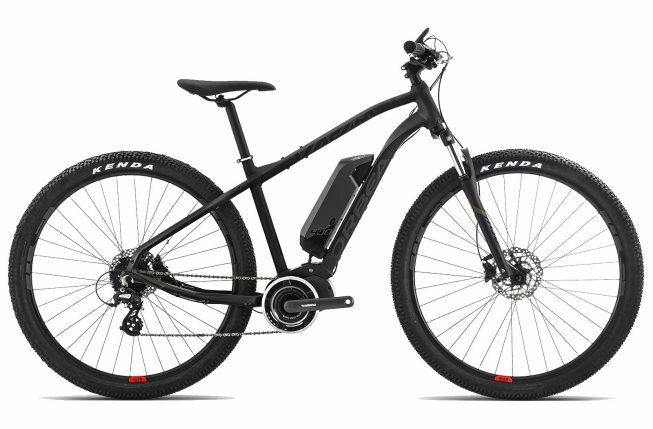 We always have a selection of e-bikes available and can provide a variety of types for small or large groups.